Mums to be, you can now claim FREE skin care products from MONU but you'll have to be quick. 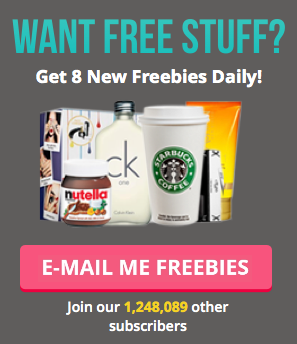 They're giving away 1,000 samples on a first come, first served basis so don't delay and get yours now! During pregnancy, your skincare needs adapt and evolve as your body goes through changes. 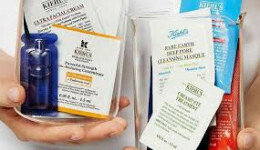 These samples will help care for your body and help you maintain healthy skin. Sounds good to us! To get yours, follow the link below to the MONU website. You need to 'like' the MONU Facebook page, and then when you've done that complete the online application form. Quick, there are 1,000 available until stocks last so don't delay in getting yours.